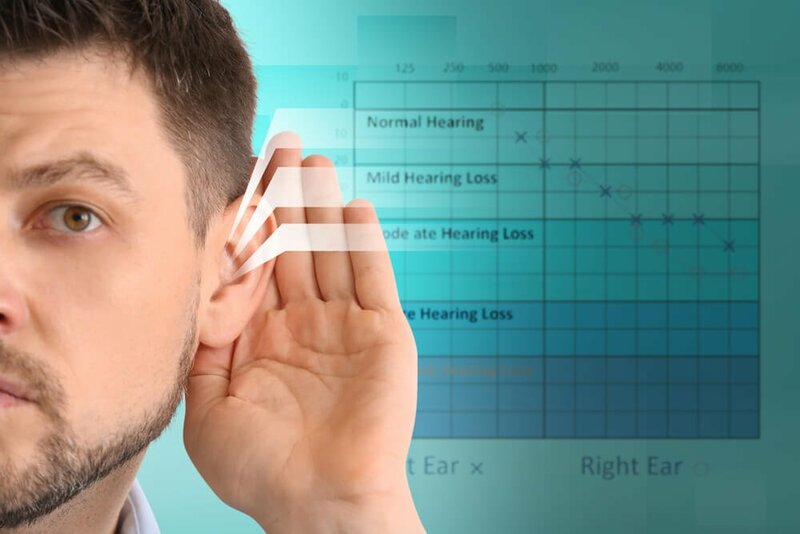 Technology is making huge strides in the field of hearing health, and in improving the lives of people with hearing loss. Cutting-edge research has started to offer new and more advanced forms of therapies in its attempts to solve problems like neural hearing loss and tinnitus. But what are these advanced therapies, and how do they work? 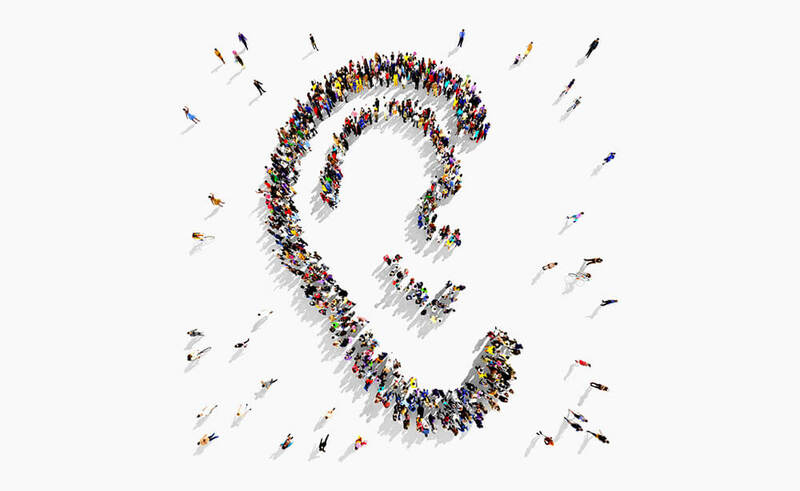 Here at the Art of Hearing, we know that seeing you is the key to better hearing. 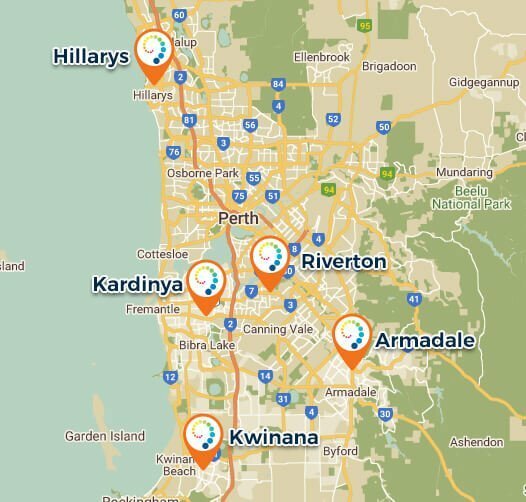 That’s why our experts keep up to date with all the latest news and research, so we can keep you informed of all the new advances in hearing health therapies. The most recent and exciting advancements are being made in the relatively new areas like cellular replacement, nanotechnology and gene therapy. While this relatively new field of technology is still developing, scientists have hypothesized a wide array of possible uses; Replicating materials like diamonds or using the technology to heal. Recent research out of Melbourne’s Bionics Institute believe they can use nanotechnology to treat neural hearing loss. Researchers believe they can deliver restorative drugs to the inner ear. The drugs will be loaded into the miniscule nanoparticles, then dispensed deep in the ear. Human trials are still a few years away, but trials on mice have so far proved promising and the US Department of Defence has committed $1.1 million dollars to the team’s research. The research is also being followed by companies like Novartis AG, the Swiss biopharma giant, who are keen to invest in the potential of these new technologies. The drugs these nanoparticles will be delivering are what’s known as siRNAs, a type of therapy known as RNA interference. RNA interference is a special type of gene-silencing technology. 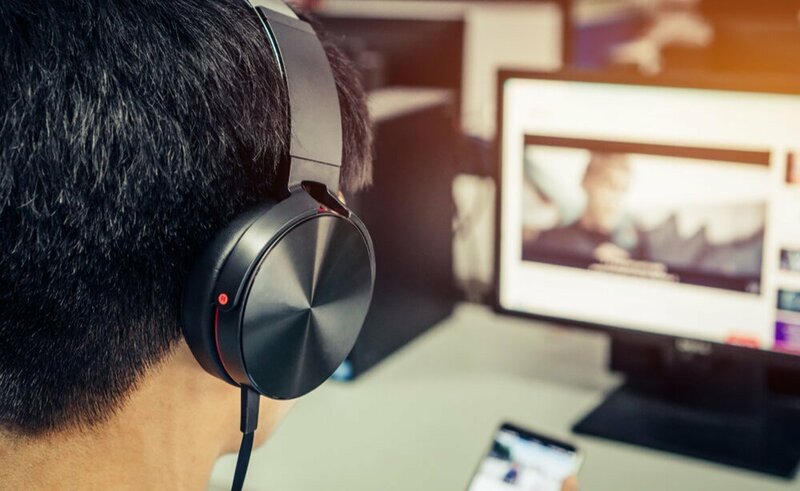 The researchers tested the effectiveness of siRNAs on a cohort of guinea pigs with hearing loss caused by hair cell loss. The restorative drugs were delivered to the cochlea of the inner ear. The treated guinea pigs began to recover the ability to hear loud sounds three weeks into their trials. The recovery lasted for the full nine weeks of the study, a result that excited researchers and piqued the interest of investors. 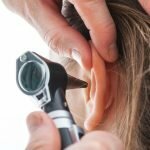 Researchers hope the treatment may lead to a cure for tinnitus. 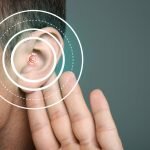 Another potential new hearing health therapy being investigated by scientists involves stem cell research. 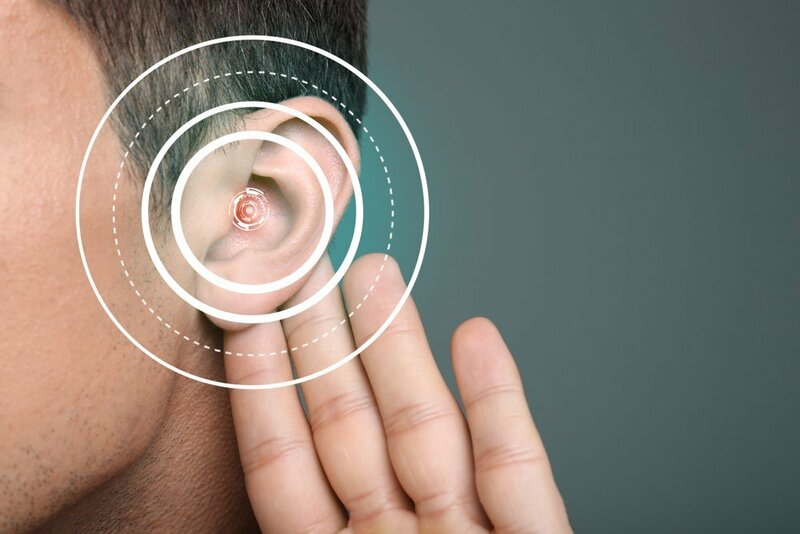 In 2017, scientists at Rutgers University released findings of an exciting new treatment that stimulates stem cells inside the inner ear and turning them into hair cells or auditory nerve cells. 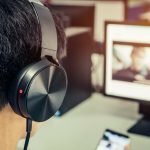 Stem cells are capable of turning into any type of cell found within the body, and this technique could potentially reverse hearing loss of all kinds. However, the researchers are still treading carefully. Stimulation of these stem cells also has the potential to cause major side effects, including increased cancer risk. 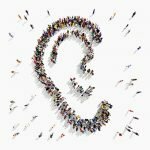 Keep up to date with all the advancements in hearing health right here on the Art of Hearing website.